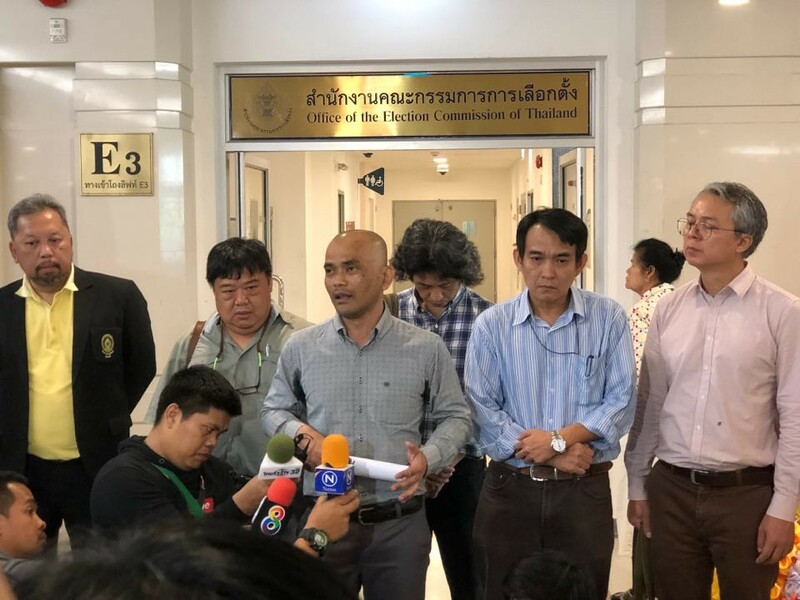 On Wednesday (10 April), the Thai Academic Network for Civil Rights (TANC) went to the Election Commission of Thailand (ECT) headquarters to hand an open letter calling for transparency in the vote counting process and for the ECT to stop prosecuting citizens. The letter, signed by 121 academics, calls for the ECT to publish the vote count at each polling station and the method they use to collect the vote count, since the overall vote count reported by the ECT does not match the voter turnout. The letter also calls for the ECT to publish the detailed method of calculating the number of party-list MPs, and to withdraw the charges it filed against citizens who share the Change.org campaign to impeach the ECT. If not, the ECT must also file charges against the academics who signed the letter, who are ready to defend the case. 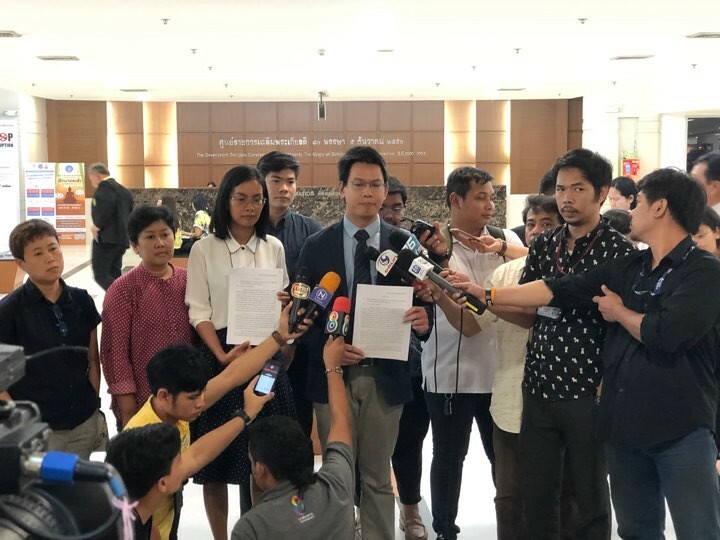 “Not only that the election on 24 March did not help Thailand out of its crisis as it should, it worsens the situation, because it is a questionable election which caused many suspicions,” says the letter. Meanwhile, on the same day, representatives of 63 civil society and human rights organizations also went to deliver a letter to the ECT, calling for an end to prosecutions, for the ECT to publish the vote count at each polling stations, and for the ECT to follow the law in calculating the number of party-list MPs.